Press Release regarding the new MEX version 15 that is currently in production and the removal of Silverlight for use with MEX products. Press release introducing the all new MEX iOS App View and Classic View for the MEX Maintenance Software. Press release introducing the MEX Ops iOS app for the MEX Maintenance Software. Introducing the ability to customise your MEX system by adding new fields and even a whole new module. After some great exposure following the Ipswich 400 we have decided to extend sponsorship of the Erebus Motorsport V8 team for the remainder of the season. We are proud to announce the sponsorship of the Erebus Motorsport V8 Supercars team for the remainder of the V8 season. The latest member of the MEX Suite now supports more languages than ever before. 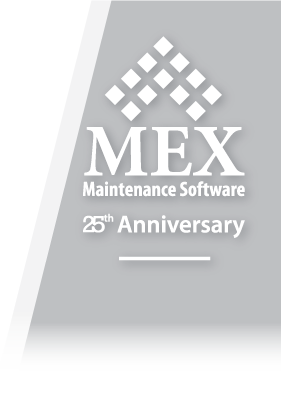 MEX, Australia’s leading provider in Computerised Maintenance and Asset Management Software and has been creating software for the maintenance industry for around 20 years. Australia’s leading CMMS Provider in an industry first, has released their software on the iPad. 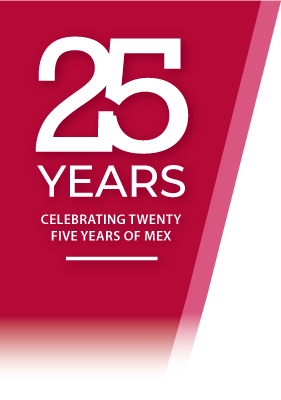 MEX, Australia’s leading provider in Computerised Maintenance and Asset Management Software is sponsoring the Australasian Ports and Harbours Congress in Brisbane 21st-23rd of February.